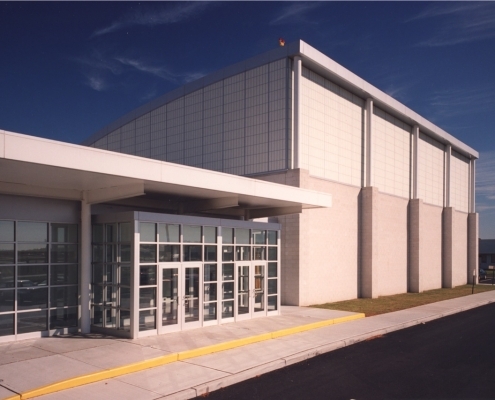 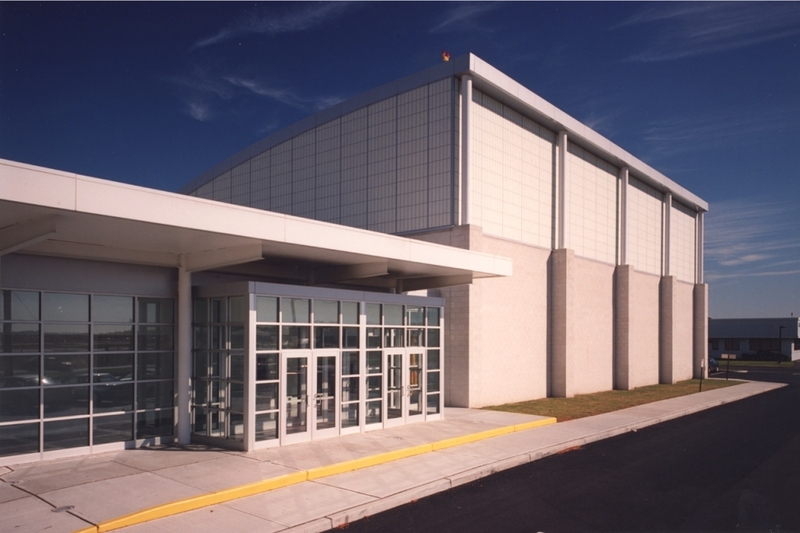 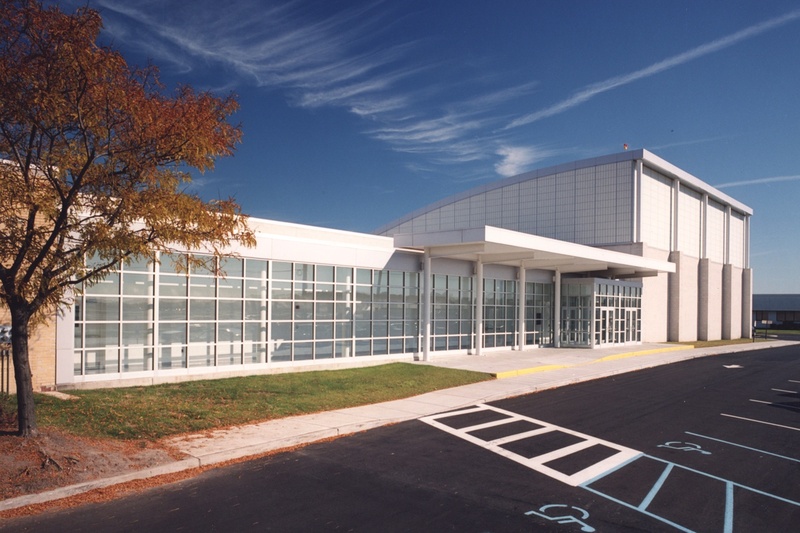 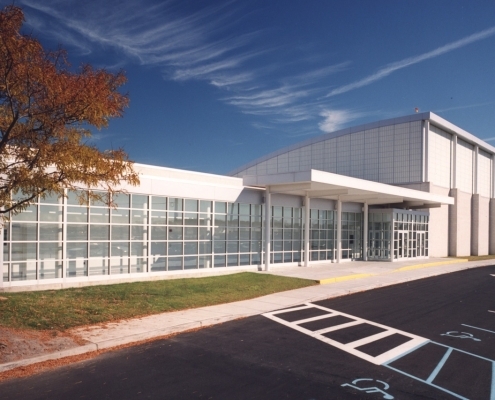 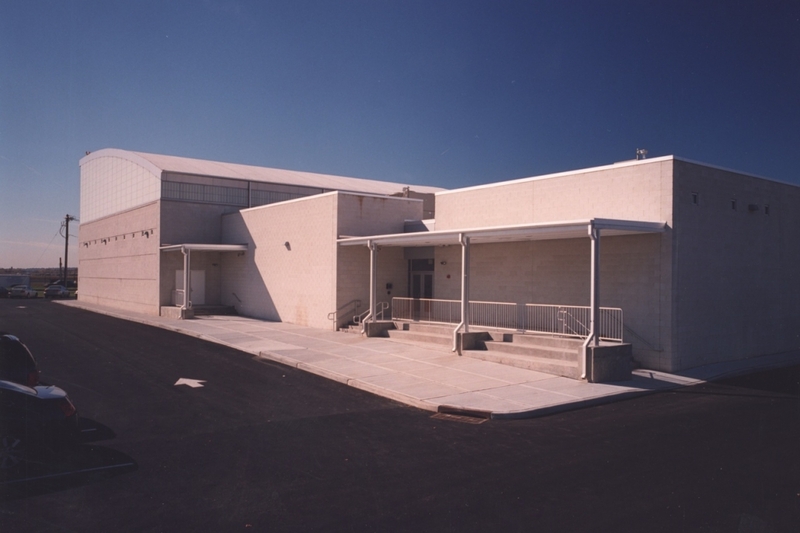 This new and essential building addition is a wonderful athletic facility attached to the successful and already existing educational program at Bergen County Vo-Tech High School. 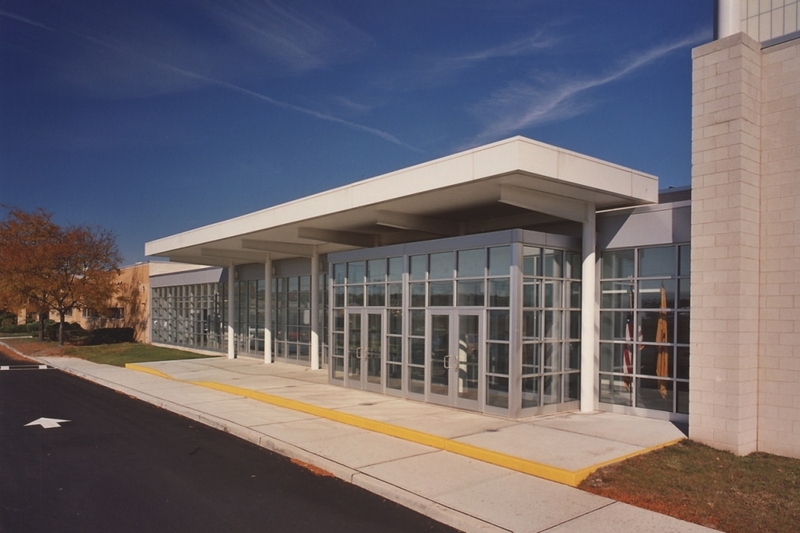 Once again, this project was borne and developed under Phase Ill of a multi-year building initiative through the auspices of the NJEDA. 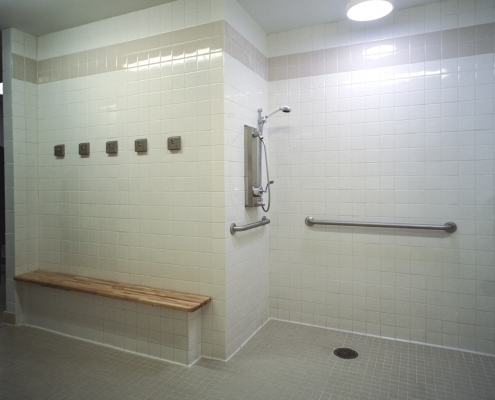 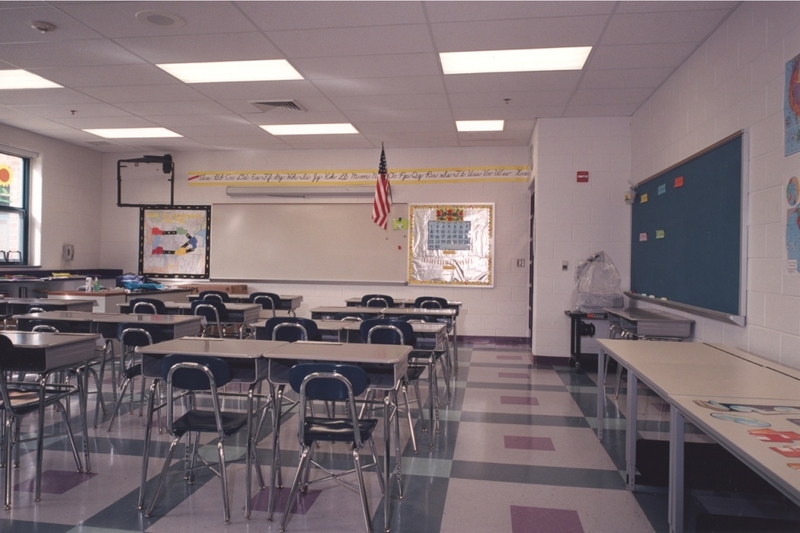 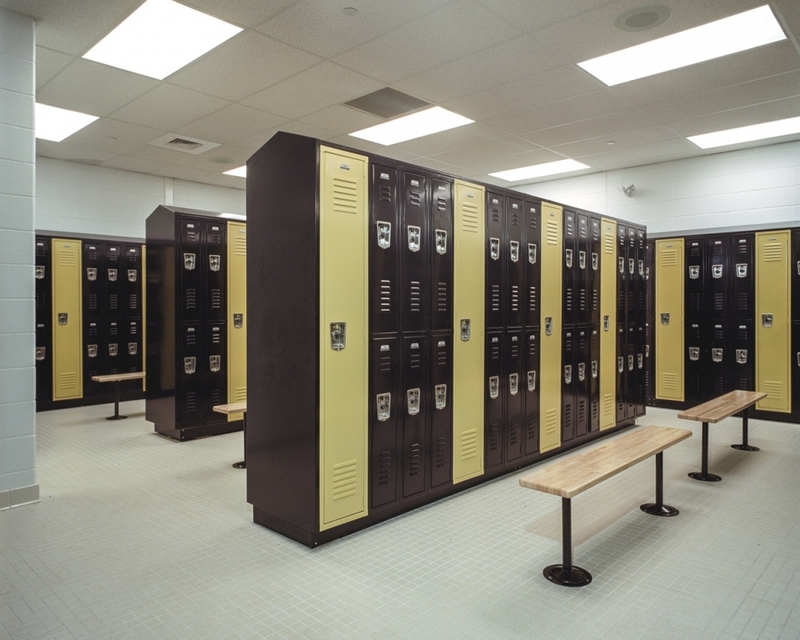 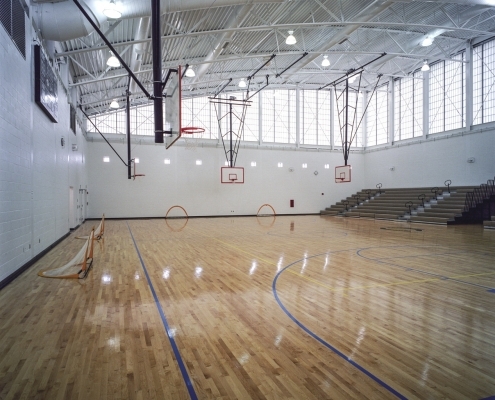 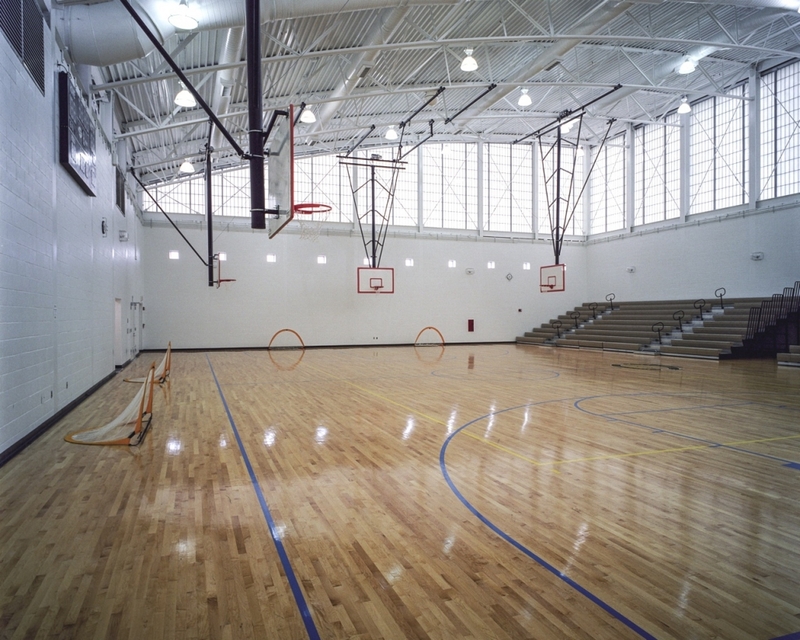 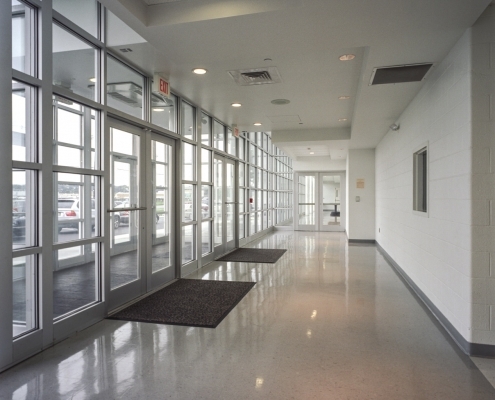 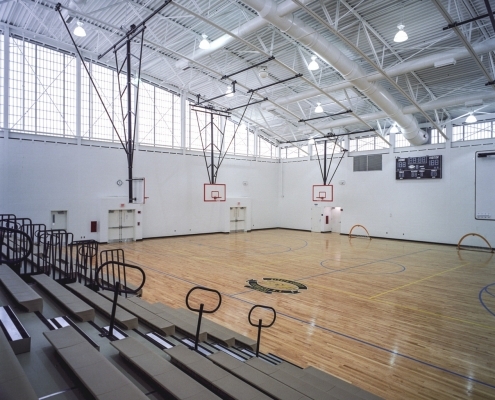 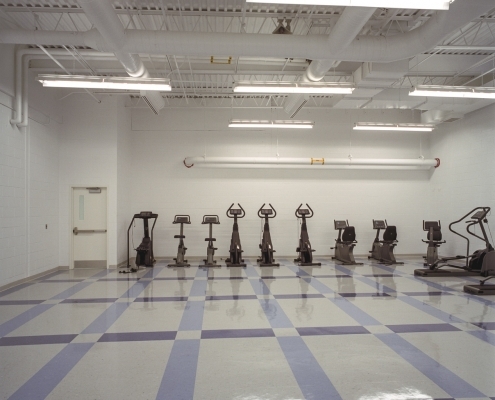 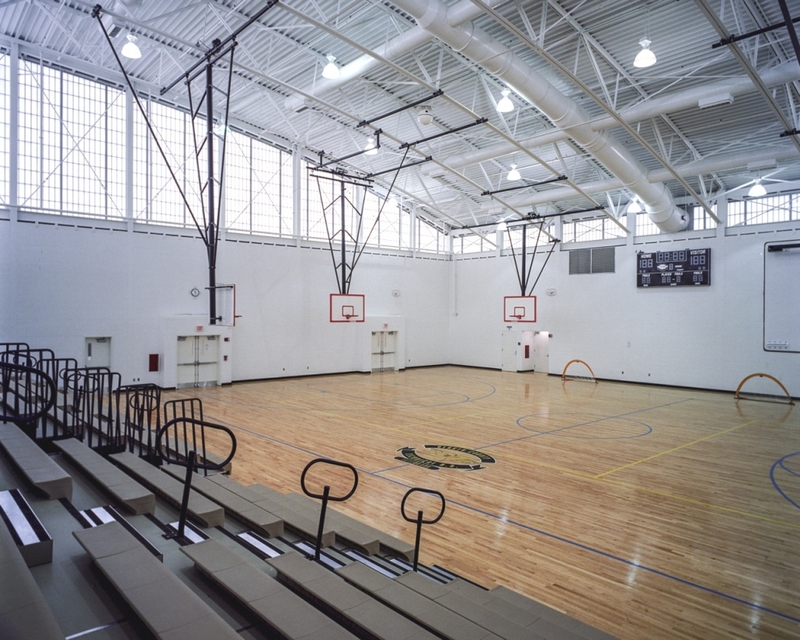 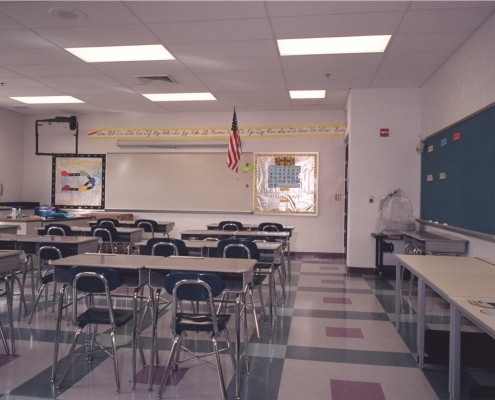 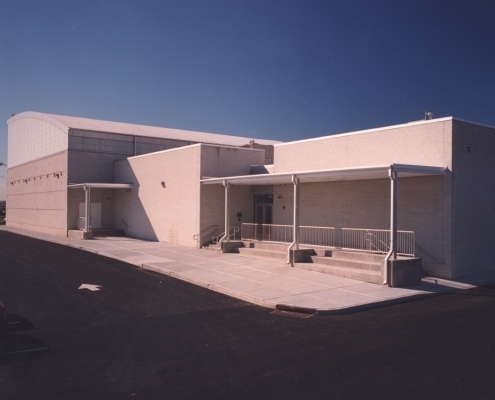 The project combined the addition of a new 2-Story full gymnasium with the addition of 2 new adjacent auxiliary gymnasiums, 2 storage rooms and boys & girl’s team rooms. 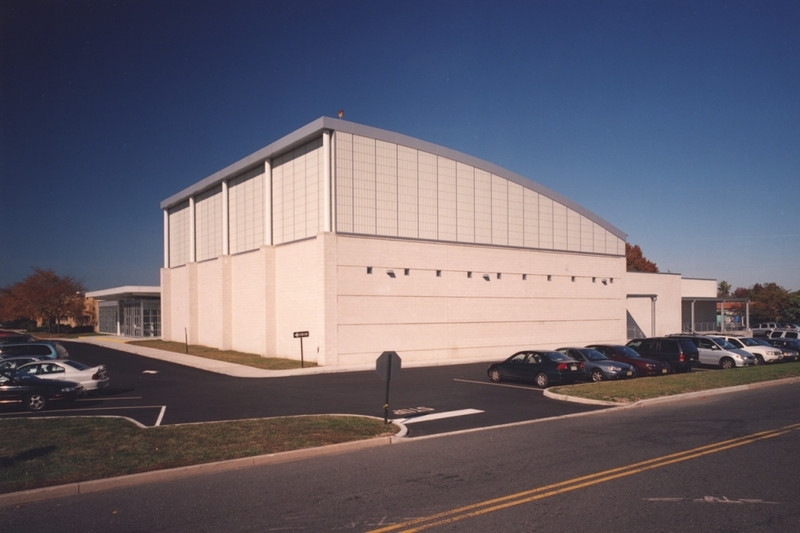 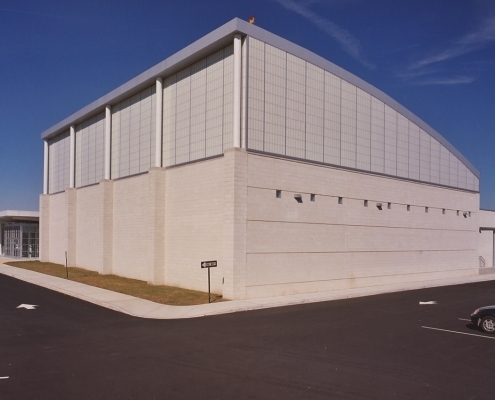 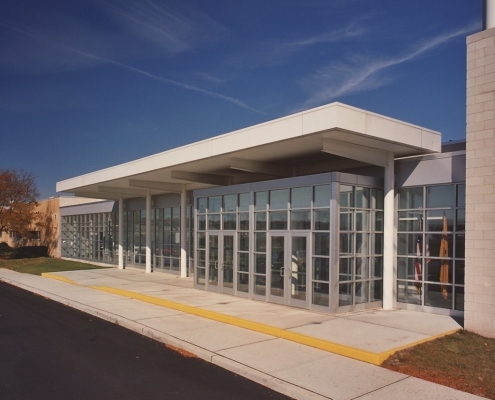 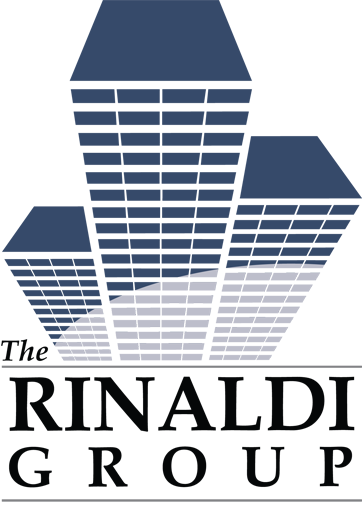 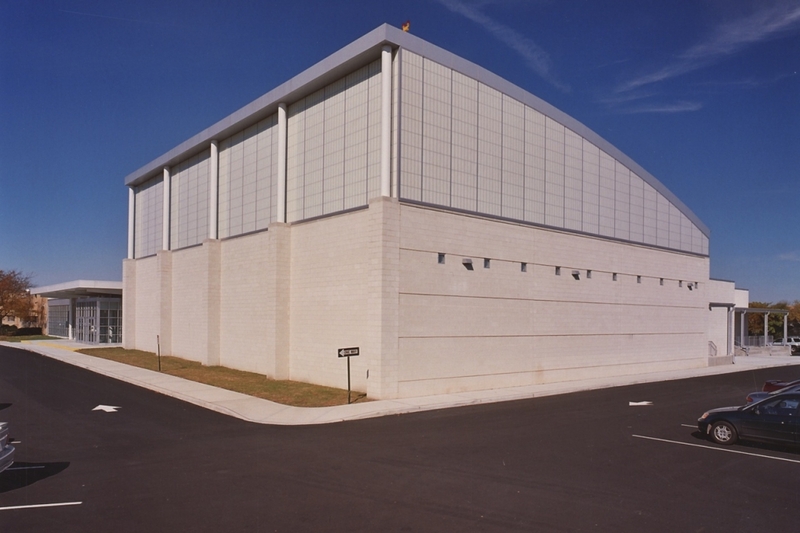 2-Story steel framed building consisting of exterior brick facade with pre-cast concrete accent band, convex roof profile with translucent glass panel system, aluminum facia, ornamental steel columns and EPDM roof. 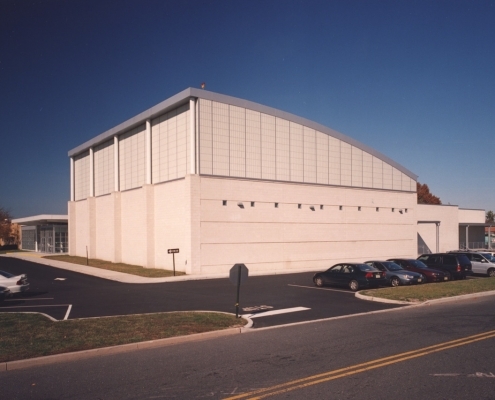 Ronald Schmidt & Associates, P.A.